There are a potpourri of ways to whiten teeth, some economical, others positively expensive. 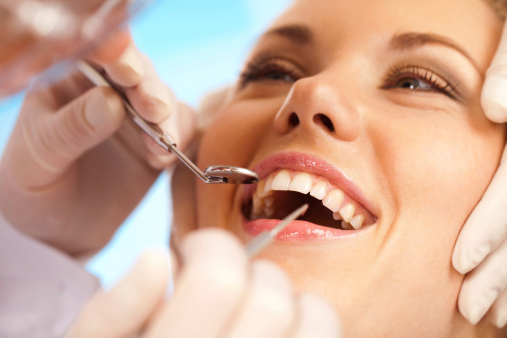 You have a choice to decide how to enhance your smile, everyone likes a beautiful, white smile. 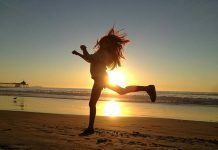 It can be a catalyst to a better job, or to strengthen confidence by effecting one’s attractiveness. Often teeth become discolored due to age, medication, smoking and beverages such as coffee, tea and red wine. 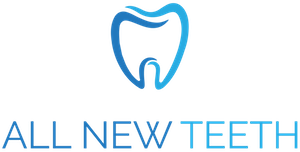 Most dental offices offer an at home kit, if one does not care to avail themselves of the dentist’s more expensive version. Additionally, drug stores sell do it yourself kits. The basic ingredients in one of these selections can be accumulated and mixed at home. Hydrogen peroxide and baking soda are not just cleaning agents for the home, in the proper proportions this concoction will whiten teeth. 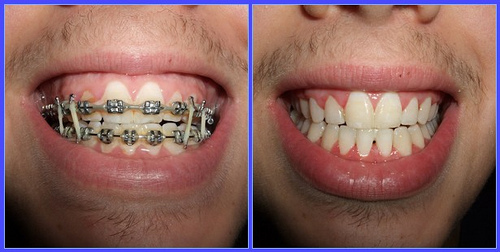 DIY teeth whitening can be simple and effective when the instructions are carefully followed. 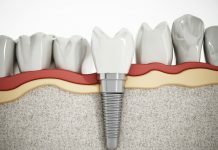 However, if one has sensitivity to cold, crowns and fillings in front or teeth are a gray color from antibiotics these processes probably will not be advisable. Here are some solutions on how to make your teeth white. A 3% solution of peroxide is secure to use in one’s mouth, as well as a healing antiseptic for the cuts and scrapes of a body. It is also a remedy for a tooth infection. For the purpose of a homemade teeth whitening formula, use it as a mouthwash before brushing with toothpaste six days a week. A couple of tablespoons swept around the inside of the mouth for a minute will suffice. Don’t be alarmed if your mouth foams a bit, this is normal. When the antiseptic is combined with mouth bacteria it naturally bubbles. Then brush your teeth as usual. Once a week mix two teaspoons of hydrogen peroxide with 3 teaspoons of the soda into a toothpaste density. If you prefer a flavor, a tiny drop of mint extract will improve the taste. Use the mint flavor sparingly, it is easy to add but cannot be removed. Dip your toothbrush in the compound and brush teeth in miniature circles all over to cover. When all the teeth are coated, allow the paste to sit for 2 minutes. Rinse with water and brush with your normal toothpaste. It is not a good idea to use this method more than the recommended once a week because of the abrasion of the soda on tooth enamel. 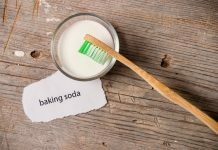 Yet another combination of whitener is to mix 2 teaspoons of hydrogen peroxide with 3 teaspoons of baking soda, add a 1/2 teaspoon of salt and a dollop of toothpaste. Mix well and use twice a month as a substitute for your regular tooth brushing. It will stay fresh in a sealed plastic container. Apple cider vinegar is used in a variety of ways besides pickling. Drinking a mixture of vinegar with warm water is said to relieve upset stomach. For a DIY teeth whitening technique, brushing teeth with this acidic can whiten teeth slightly. Or mix a tablespoon in a glass of water to use as a mouthwash before brushing teeth. So can rubbing teeth with the pith side of a citrus peel after you have consumed the fruit. Combine the slightly dried peel with bay leaves for another approach to a whitener. 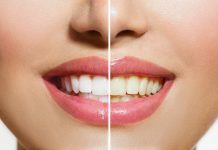 Neither of these practices will change severe stains, but will apply a bit of temporary sparkle to your smile. Strawberries can also etiolate teeth, by rubbing a sliced berry on the teeth a couple of times a day, then rinse your mouth with water. Make a smoothie with mashed strawberries and a couple teaspoons of baking soda to brush onto teeth and leave for 5 minutes, then rinse well. The banana method; First buy bananas: Next, eat a banana, then use the inside of the peel to rub against your teeth for 2 minutes a day, repeat tomorrow. Sometimes common things work amazingly, sometimes they don’t, but if it is this simple, and nutritious besides, it is worth your attention. Another process for homemade teeth whitening is to mix baking soda with lemon juice. This too, can be hard on tooth enamel because of the baking soda abrasiveness and the acidic nature of lemons. Coconut oil has become quite the rage to decolorize teeth. Several tactics for application are available. After brushing your teeth normally, pour a small amount of the oil on a clean washcloth and simply rub teeth with it for a few minutes, then rinse with water. Or swish a tablespoon of it inside your mouth for 5 or more minutes, rinse and repeat tomorrow. Over the counter tooth whitening packages contain peroxide at higher dosages than one can make at home. As long as one has healthy gums and teeth, these teeth whiteners will work well. The barrier approach of OTC at home choices flourish because the bleaching properties of peroxide are held against the teeth for an extended period. Some of the tray methods or strips call for wearing them a half hour a day, others for once or twice a week. 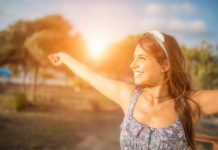 Once you see an improvement and become satisfied with the change in your smile, you can change the schedule to suit yourself. 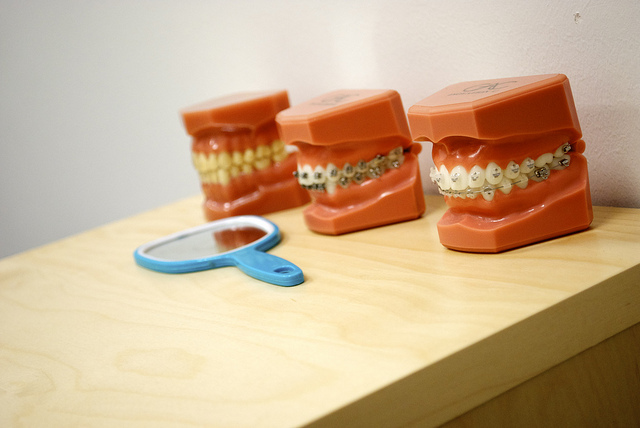 Unlike custom dentist molds the disposable adaptations are made for the typical mouth and may not fit everyone perfectly. 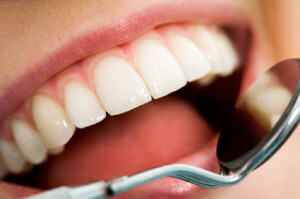 This can cause peroxide to leak onto gums, and can be uncomfortable. It is a good idea not to brush your teeth just before using the home kits. The paint on kits to whiten teeth cannot do a proper job because there is no grasp to it, saliva quickly dilutes the formula. 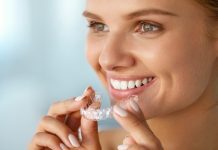 The custom tray a cosmetic dentist creates specifically for your mouth is more expensive, but not out of reach of most people at just over $100, all the way to one thousand dollars, depending on where you live. 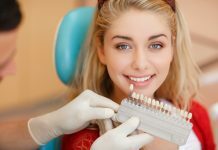 The dentist will make an impression of your teeth so the tray will fit perfectly, holding the peroxide gel over your teeth. It is necessary to use for a few hours a day. 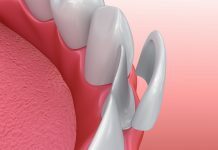 This practice can change your teeth in as soon as a week or take up to several weeks to work. 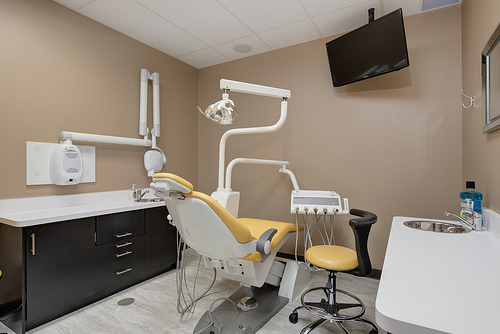 If you have unlimited resources, in-office procedures at the cosmetic dentist may be a simple whitening design. 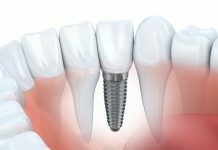 The best of luck in your pursuit of more attractive teeth. Discover how easy it is to truly whiten your teeth with homemade methods. View the video above now in order to get stated.